Nong-O Gaiyanghadao did not begin his career as one of the most decorated World Champions in Muay Thai history for fame or glory. The inspiration for his iconic tenure at the top of his sport comes from his family, which has supported him from the first time he stepped into the ring. 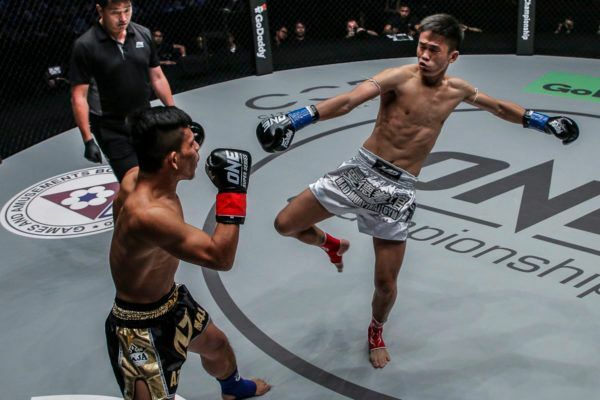 When the Thai hero competes against Han Zi Hao for the ONE Bantamweight Muay Thai World Title at ONE: CLASH OF LEGENDS on 16 February, his performance will be dedicated to the people who have been in his corner since the beginning – especially his mother. “Knowing my mother supported my career and supported my dreams helped me,” Nong-O explains. In his early years, the four-division Lumpinee Stadium Muay Thai World Champion spent much of his time with his grandmother, as his parents traveled to find work and provide for their children. He knew they made sacrifices for his benefit as they endured working miles away from home for months at a time to put food on his table and provide him with an education. To repay them, he vowed to play his part in making their lives easier. “My parents were poor. They were farmers. We didn’t have much money,” he recalls. “They had to struggle in the city to earn money and send us to school. It was tough. His mother was unsure about his endeavors to start with, but she saw his commitment to the sport and changed her mind. In the end, she became his number one fan. 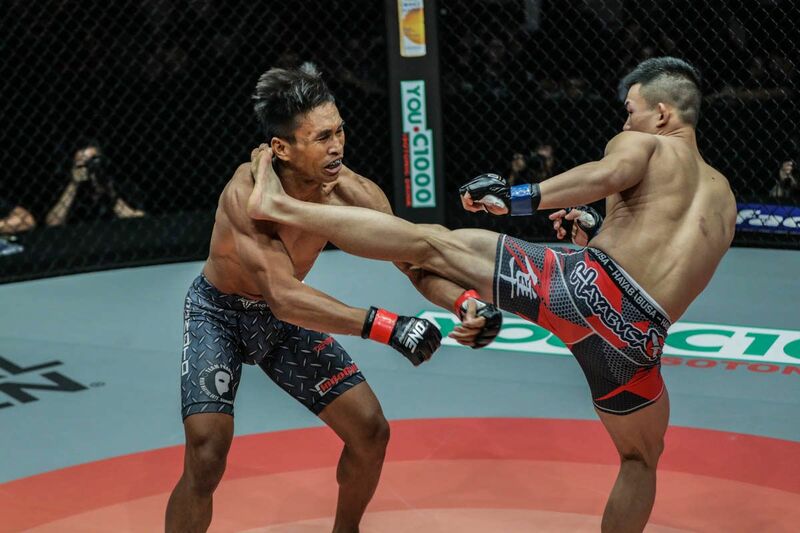 “At first, she was worried about me competing in Muay Thai, she didn’t want me to get hurt,” says the Evolve representative. “But after a while, she started to really get into Muay Thai and was at every fight of mine. “It’s great always having my mom supporting me at my fights. 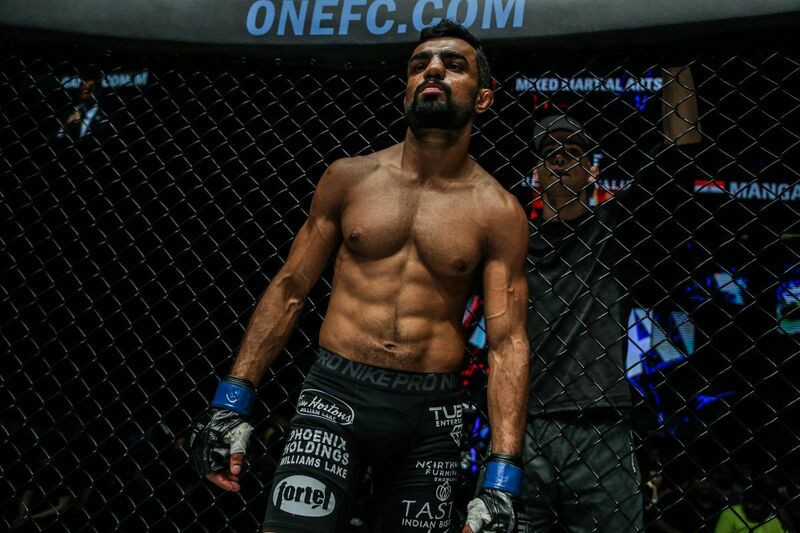 Her support gives me extra energy every fight,” he reveals. 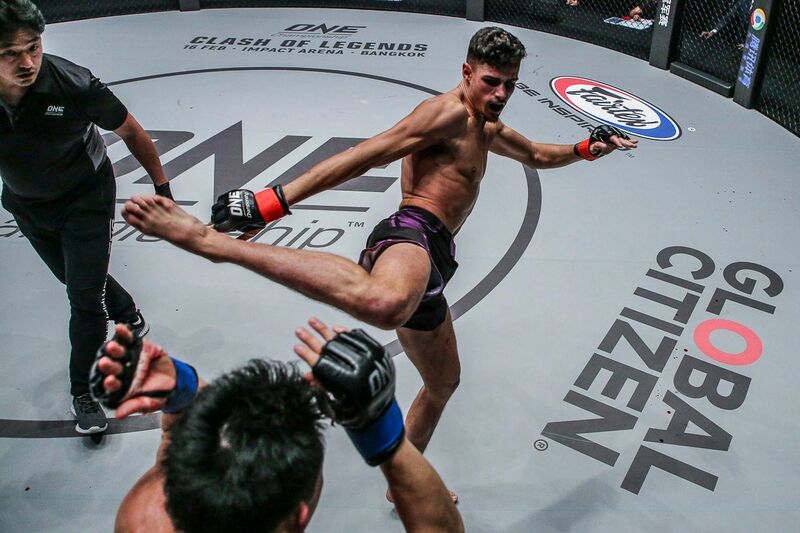 The Singapore resident is driven both by the support he receives from his mother in the stadium cheering him on, and the work ethic he inherited from her. She has been a lifelong role model who he could always turn to for advice. “My mother is a very kind and caring person. She was always very encouraging whenever I felt down,” says Nong-O. “My mother is a very hard worker who always puts her family first. When I was growing up, my dad and her would go out of town for months on end to work to support us. 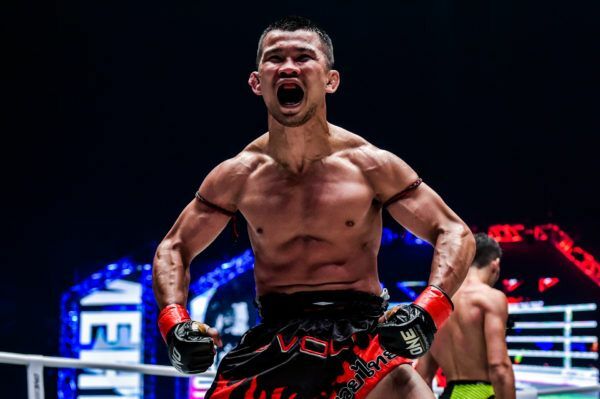 The 32-year-old was motivated to win 257 professional bouts, and a collection of other honors, including two Thailand Titles and a Rajadamnern Stadium Muay Thai World Title, as well as the Sports Writers Fighter Of The Year award. This took him to superstardom in the art of eight limbs, which led to bigger purses and adulation from martial arts fans around the world. However, the best thing about his success was the ability to offer comfort and security to his loved ones. “My family’s financial status got better. When I became famous, things got a lot better,” notes the legendary Nak Muay. Nong-O remains motivated and, with children of his own, he continues to work hard to give them the best possible life. When he takes on Han in the main event of ONE: CLASH OF LEGENDS in Bangkok’s Impact Arena, he will still be competing for his family, and his mother’s support will continue to propel him forward.